Below you can find the full Simba mattress review. I updated this post in November 2017 so I could add some information on their new sizes available etc. If you are interested in other mattresses, please check my page here. 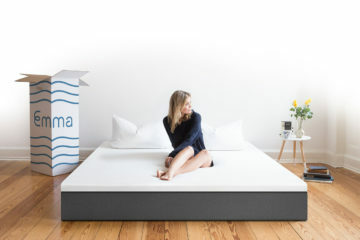 The Simba mattress is one of the first rolled mattresses to hit the UK market. Just like Eve, they follow the “one mattress fits all” approach with one big difference. 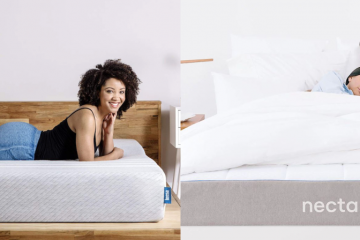 Simba is a hybrid mattress which means that both memory foam and pocket springs have been used to make it. This is a very interesting approach and I was really keen to try this out! 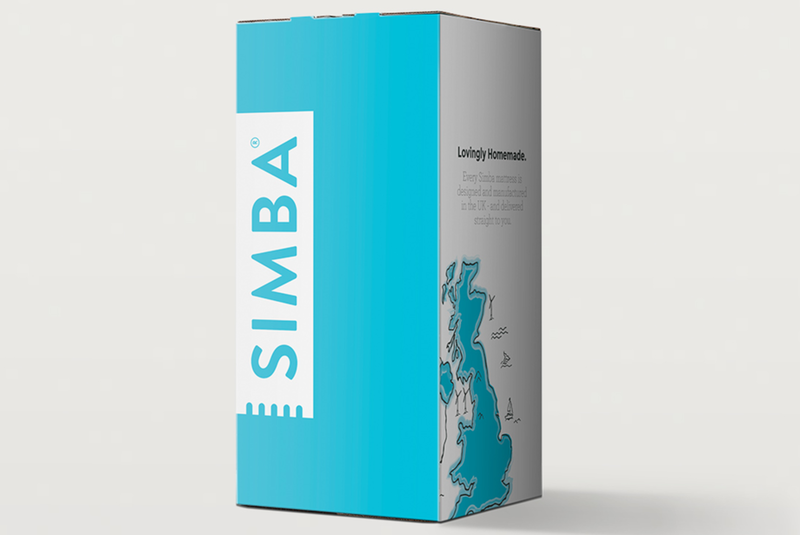 Simba design and manufacture their mattresses here in the UK using high quality materials. As any rolled mattress you need to give it about a week for the mattress to decompress before you start making conclusions. 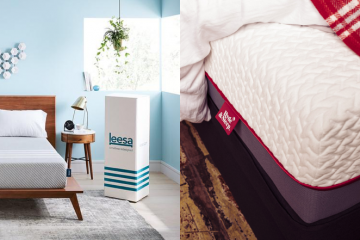 My first impression after two weeks is that the Simba mattress is really good but let’s move to the full review below so you can get a better idea. Top Layer: A 5cm latex foam (Simbatex) layer developed by them which is designed to offer both comfort and support. Middle Layer: A layer full of conical pocket springs that adjust individually as you sleep. The number of the springs can go up to 2,500 for the biggest size. Middle Layer: A 2cm memory foam layer which molds around your body’s shape and give you an extra bit of comfort. Bottom Layer: A 15cm supportive base layer which holds the whole mattress all together. 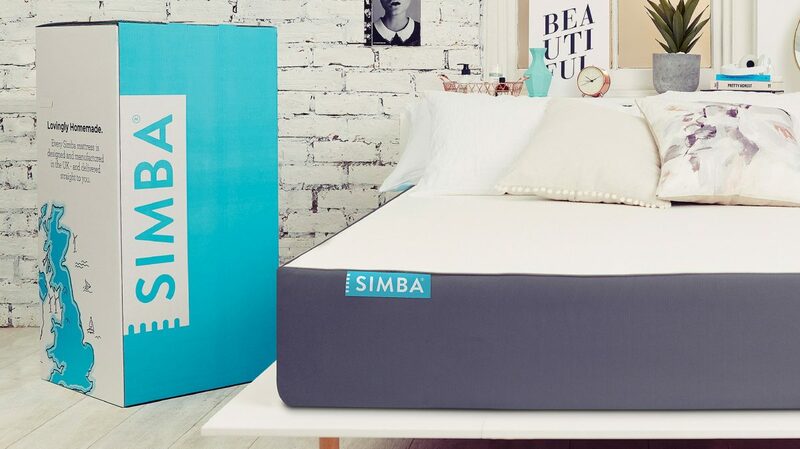 The cover of the Simba mattress is constructed from 100% polyester. 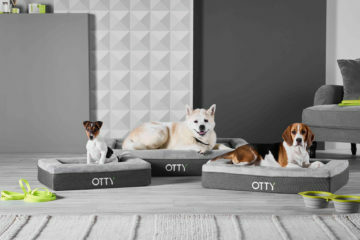 The design of the cover allows airflow which helps the mattress remain cool even during the warmest nights.The cover feels nice and packs the mattress very well. It’s relatively thin but it looks sturdy and strong. The design is contemporary but pretty basic. I personally have seen better designs but again this is a matter of taste. Overall, the cover does a good job so no complain here. The Simba mattress is a medium-firm mattress which is typical for most “one mattress fits all” propositions. If I had to put this in numbers, on a scale from 0 to 10 with 10 being very firm, Simba would be a 6.5. This is slightly less firm compared to the Eve mattress. 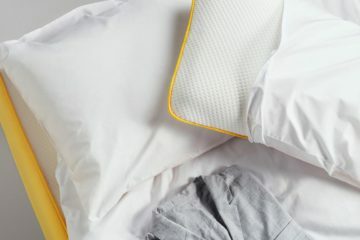 The combination of memory foam and pocket springs provide excellent support, especially for those who sleep on their side or back, but also creates a very comfortable environment that will allow you to sleep well. 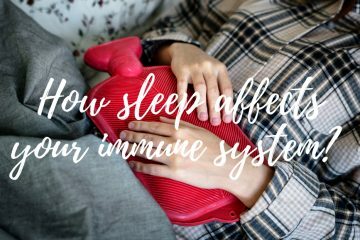 For stomach sleepers, depending on your weight, you might feel a bit more pressure than a normal memory foam mattress but this will only happen if you are lighter in weight. This is not the case for me! The memory foam works very well, and I really felt that the mattress almost ‘hugged’ my body but at the right level. Too much ‘hugging’ is not ideal. 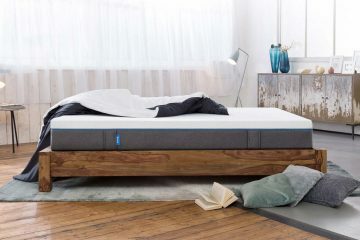 The foam is responsive and after a few nights the sleeping experience gets better and better so as I mentioned at the beginning of this review, you should give at least a week for all rolled up mattresses before drawing a conclusion. I also need to point out here, that the Simba mattress does not have the normal big coils that spring mattresses have. Instead, conical micro-coils are used with the purpose to create this bounce feeling that traditional memory foam mattresses do not have. 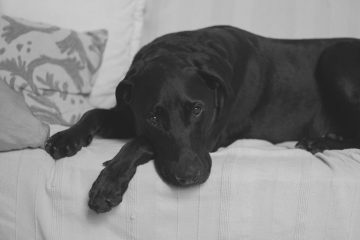 As for the balance of the mattress and the support that is offered even on the edges, Simba does a good job and I felt the same when I lied in the middle of the bed or on the sides of it. Finally, the mattress seems to breath quite well and I felt that even during a couple of really hot summer days, the surface remained relatively cool which is quite important. The Simbatex layer seems to do what the manufacturer claims. Combined with the nice sleeping surface it gave me a really ‘cool’ bed. 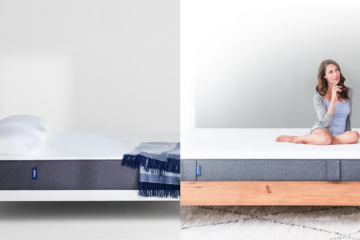 The Hybrid Simba mattress is designed to work on any firm, flat surface. That means that you can put it on the floor, a slatted bed frame, or a box spring. This is to allow the conical pocket springs to work well and efficiently! You should not use Simba with an orthopaedic that has multiple movement positions. For any bed frame make sure that you have as many slats as you can so you can give the mattress the flat surface that it needs to work well. You can buy spare slats from lots of places so you shouldn’t worry about it too much! And if you like simple environments, then the floor is Simba’s best friend! The Simba mattress comes in a box. Simba offer Free Standard delivery to all sales and it takes up to 72 hours to arrive at your doorstep. There is also a next day delivery option available at checkout that will cost you up to £20 depending on the delivery slot that you will choose. The slots and prices are: pre 10.30am (£20) and pre 12pm (£15). They also offer Saturday delivery that will also cost you £20. The mattress will arrive in a nice carton box (1m x 0.5m x 0.5m) delivered by UPS, one of the best delivery companies in the world. I chose the Saturday delivery and the mattress arrived before 10.00am. The courier helped me place the box in my bedroom and he was very polite and friendly. Overall, I got a really good service. 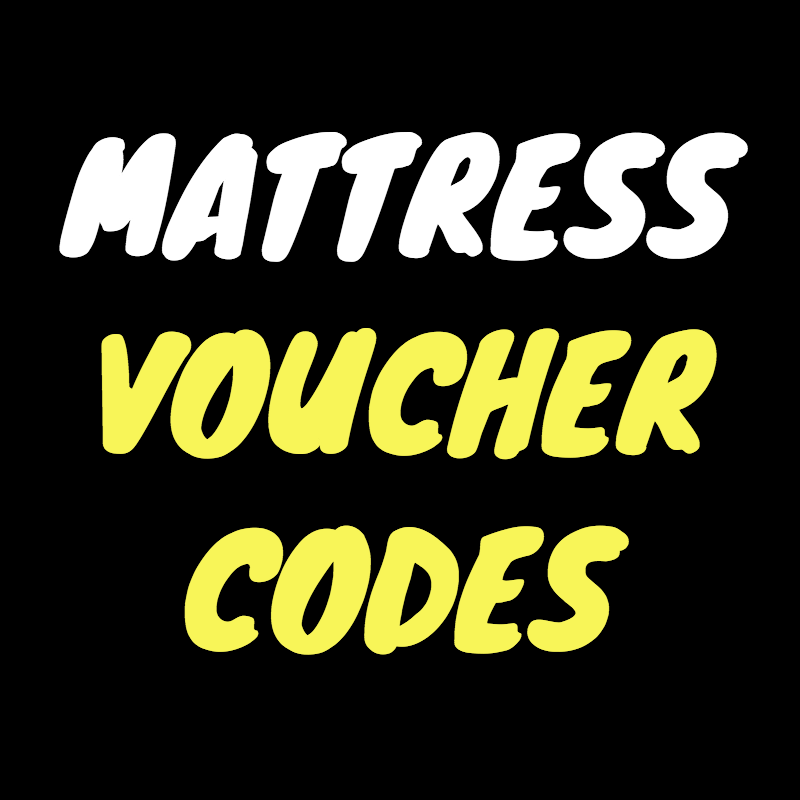 It is pretty common among mattresses of this kind to come with a long trial period. This to give customers the opportunity to try and decide whether they like the mattress or not. Simba offers a 100 day trial that allows you to return the mattress for free during this period. A courier will remove the mattress which will be donated to a local charity! Of course, you will be refunded the full amount of your purchase. All you have to do is email them and they will arrange everything else for you. The mattress comes with a 10 year guarantee which is another great feature of the Simba mattress. As always, make sure you read the T&C’s carefully so you know what you are getting from the guarantee. Overall, I think that Simba does a really good job here. Simba have chosen to sell their mattresses directly to the their consumers. They do not use middlemen which means that their prices are great! 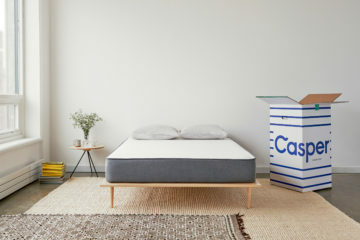 The mattress is available in many sizes, including the EU ones. In total they offer 11 size variations! This is the most I have seen for such a company! The single mattress sells for £399 with the Emperor one selling at £899. The full pricing follows below. 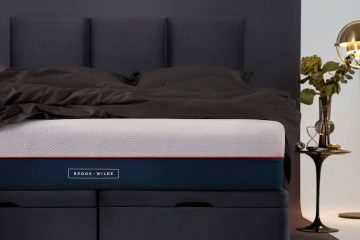 IS THE SIMBA MATTRESS FOR ME? 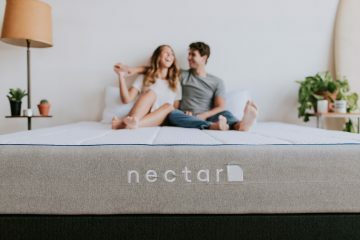 A hybrid medium to firm mattress that is well built and quite unique as it features both latex and memory foam. A mattress that offers really good support, even on the edges. Ideal for side and back sleepers. 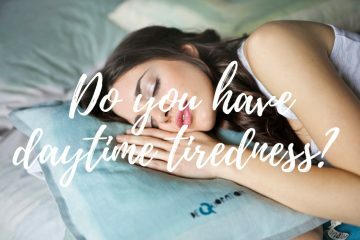 A mattress that is build in the UK, comes with a 100 days trial and a 10 years guarantee. A risk free buy! If you look for all these features, then the Simba mattress should be in your consideration list. 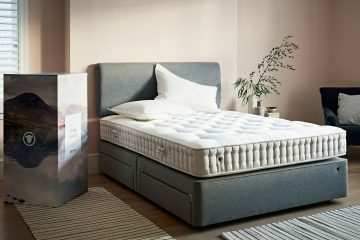 A really high quality mattress at a fair price that is built in the UK and comes at your doorstep for free in a small box. What else can you ask for?